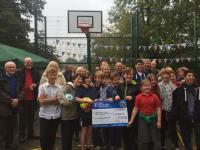 A sports pitch in Findon which benefitted from a £13,000 grant to provide fencing and surfacing was officially opened by Sussex Police and Crime Commissioner Katy Bourne on Wednesday, 21 October. Take advantage of a free programme funded by Arun District Council designed to give your business a boost. Arun District Council is taking part in Big Energy Saving Week (26-30 October) by helping our customers identify ways of saving money on their energy costs. 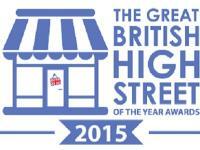 Bognor Regis needs your votes in the national competition to find Britain’s best high street. 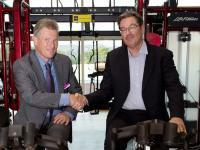 Arun District Council has appointed Freedom Leisure to manage and operate four local leisure facilities from April 1, 2016.